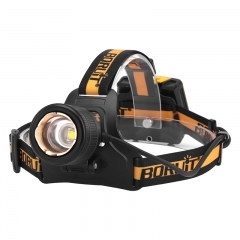 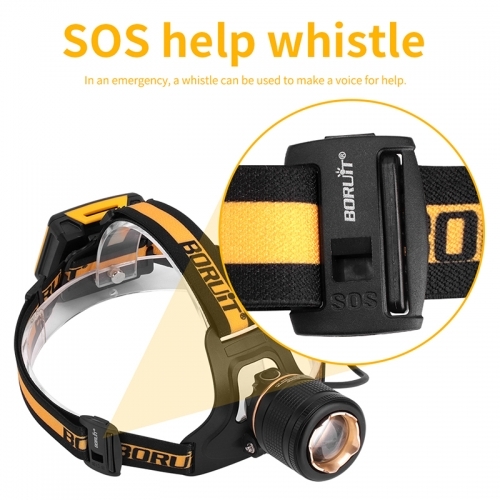 The price is quoted for the headlamp excluding customs duties, value added tax, freight fee. 100% brand new. 2 year warranty. LED type: 1x Imported XM-L2 LED. Case Color: Yellow & Black. 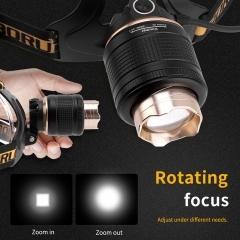 3 modes: high light- low light- strobe. Long press 2 seconds turns to SOS mode. Zoomable: yes, focus, zoom in & zoom out. 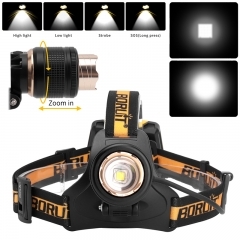 Output bright can come to max 1000 lumen [LM]. 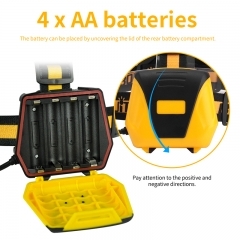 Power by: 4xAA battery(Not included).